Molly Jo Burke observes details and the repetition that occurs in our environment. Her artwork focuses on magnifying these observations. 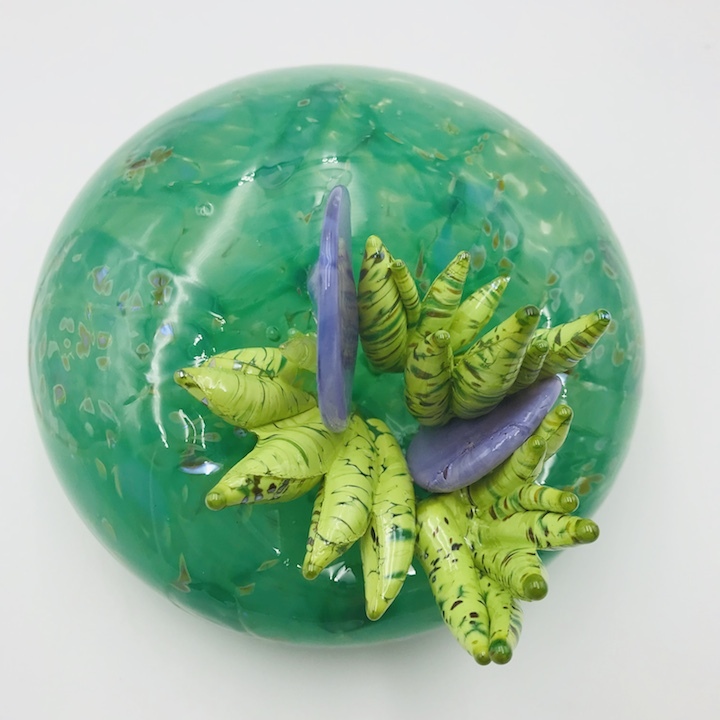 Objects allude to biological systems, cellular structures and the intricacies that occur in these realms. 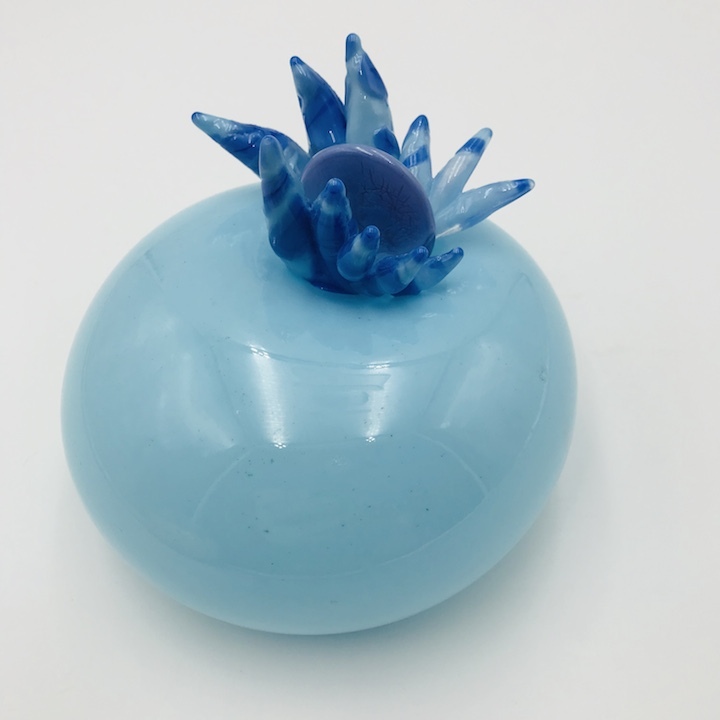 Burke creates work out of blown and hot sculpted glass, clay, plaster and wax. 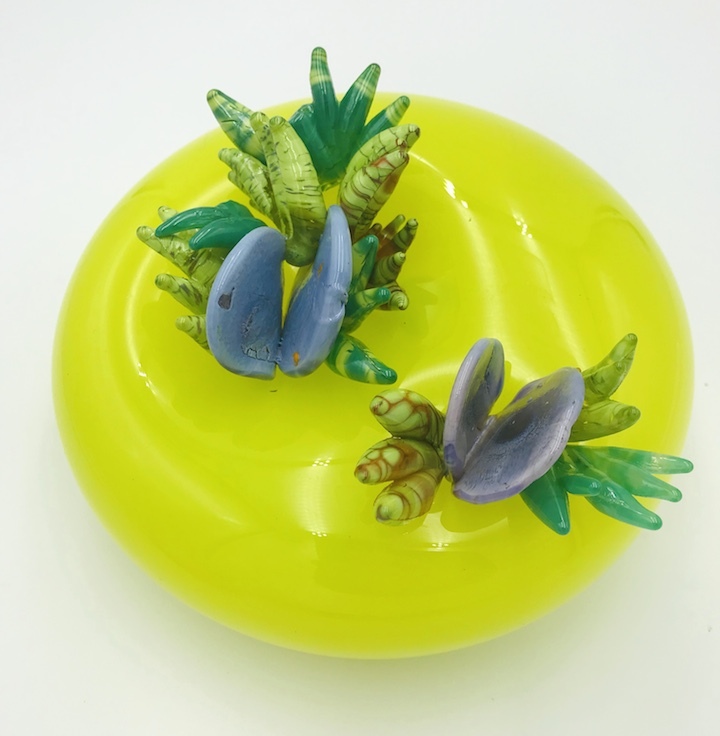 Burke earned an MFA in glass from The Ohio State University (2009), and has taken courses at Pilchuck School of Glass and The Studio at Corning Museum of Glass. She is assistant professor and assistant director of graduate studies at Columbus College of Art & Design.